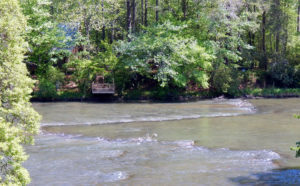 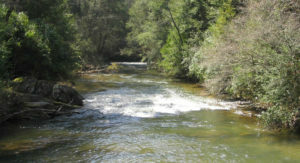 Jacks River is a 19.4 mile long tributary of the Conasauga River and is located mostly in the Cohutta Wilderness and Chattahoochee National Forest in North Georgia and Southeastern Tennessee. 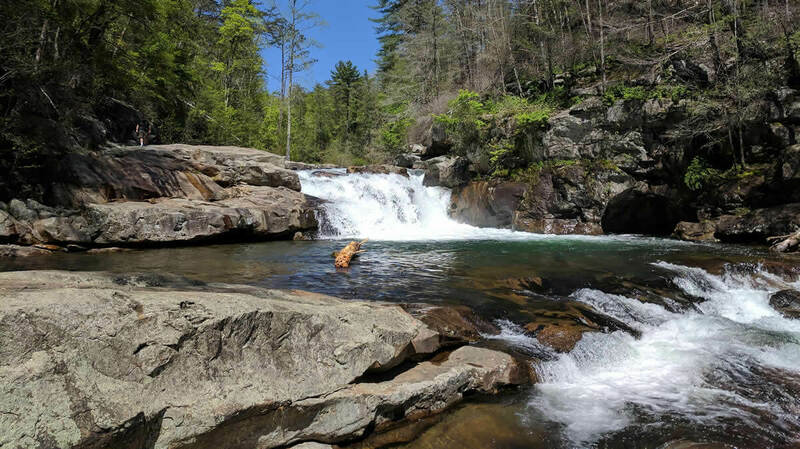 Though Jacks River receives most of its attention because of its sixty-foot waterfall (aptly named Jacks River Falls), this pristine mountain river is a bushy stream that harbors trophy rainbow and brown trout, as well as a healthy population of native brook trout. 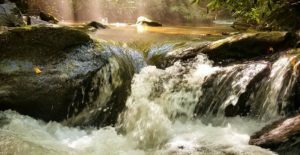 Due to an extensive hike Jacks River is not recommended for everyone, but it can provide a challenging day full of breathtaking scenery and abundant wildlife to see for the agile angler.